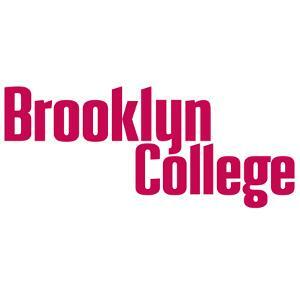 An associate professor working at the Brooklyn College Koppelman School of Business has fallen under major scrutiny amongst both faculty and students alike for his inappropriate comments regarding sexual assault and men that were said in regards to the Brett Kavanaugh scandal that dominated news headlines several months ago. Mitchell Langbert wrote the blog post on Sept. 27, 2018, in which he called out the Democratic Party as being a “party of tutu-wearing pansies, totalitarian sissies” while their investigation into Brett Kavanaugh’s potential sexual misconduct against Christine Blasey Ford was in full swing, during the controversy surrounding both Kavanaugh’s Senate hearing and his nomination to the Supreme Court. As of now, Mitchell Langbert still has a faculty page readily available on the Brooklyn College main website, and his blog is also updated frequently, even after his inappropriate attempt at parody shot him into the public eye.